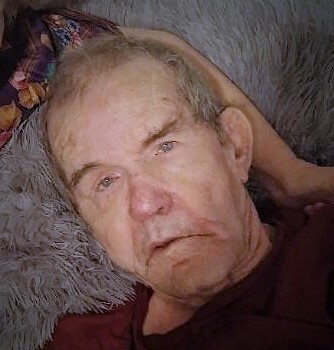 Ralph Cooper, 77 of Four Oaks passed away on Friday, April 13, 2018 at his home. Mr. Cooper will have a memorial service at a later date. Mr. Cooper's survivors include his wife, Ila M. Cooper; his sons, Wallace Cooper of Four Oaks and Michael Cooper and wife Tammy of Micro; grandchildren, Tristin Cooper, Hannah Cooper and Lexy Cooper; a sister, Shirley Johnson of Dunn; and his brothers, Jimmy Cooper of Middlesex, Steven Cooper of Kenly and Roger Cooper of Kenly. Mr. Cooper was preceded in death by his parents, Grady and Beatrice Cooper; and a brother, Gary Cooper.